What makes Gillianne Manor great? 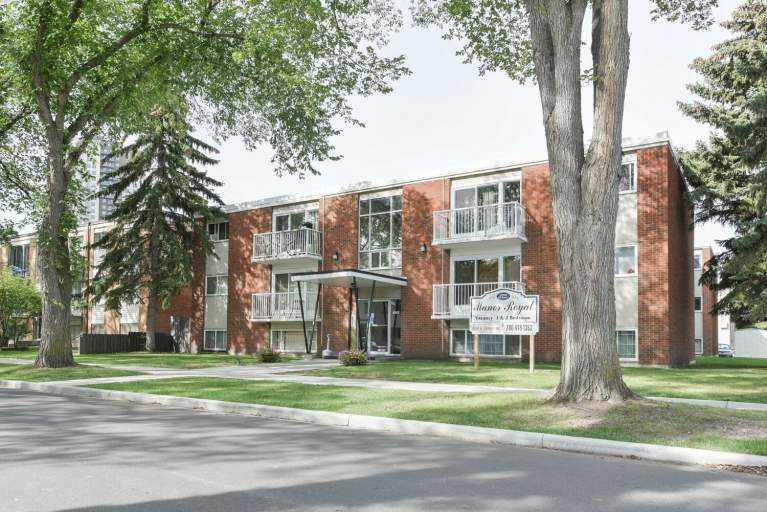 Located in the quiet neighbourhood of Cromdale at the far-East end of Jasper Avenue, this low-rise apartment building offers beautiful suites in a friendly environment. 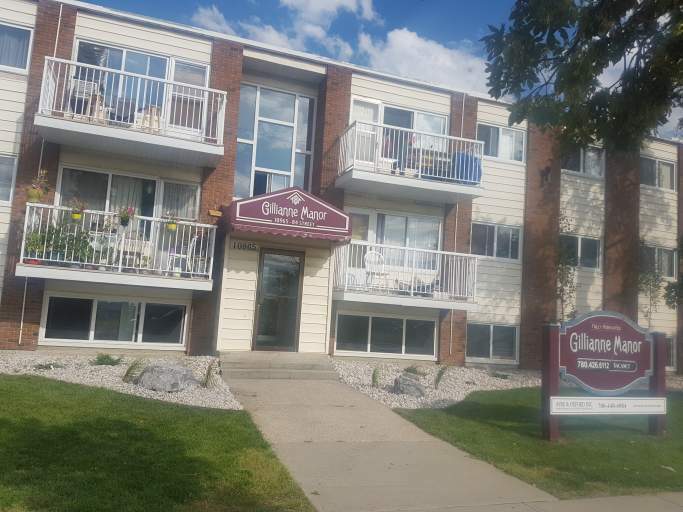 Gillianne Manor is close to shopping, dining, and entertainment. Residents also enjoy quick access to bus stops and the Stadium LRT Station, only footsteps away. Who lives at Gillianne Manor? We're a family friendly building, that encourages a welcoming and comfortable atmosphere to all! Cat owners are welcome here, with a $250 pet deposit required. 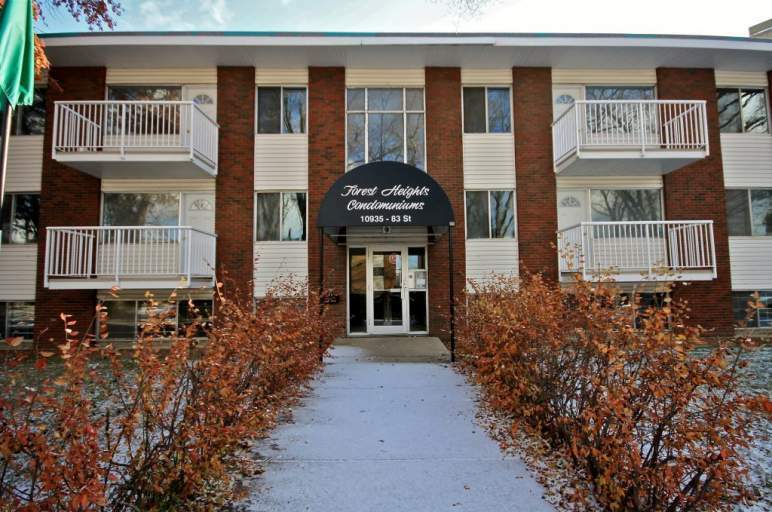 Nature lovers love living next to the North Saskatchewan River and several parks. Residents can enjoy some retail therapy close to home with the Edmonton City Centre and the Kingsway Mall a short drive from the building. Additionally, shopping Downtown is quick and easy. Nature surrounds you here! Hike or bike through four large parks in the area, including Kinnard Park, or head out on the river for some recreational fun. Walk to the Commonwealth Stadium to cheer on the Edmonton Eskimos or attend a concert. Other community interests include Edmonton Northlands, Empire Theatres, and Highlands Golf Club.